JinkoSolar (NYSE: JKS) is a global leader in the solar industry. 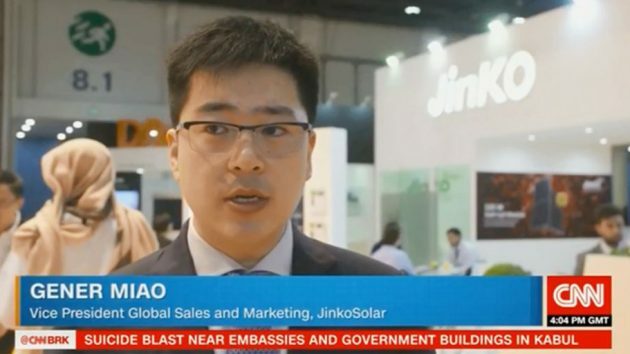 JinkoSolar distributes its solar products and sells its solutions and services to diversified international utility, commercial and residential customers. Manufacturing excellence is our highest priority, as underpinned by the 3rd party underwriter of our industry leading warranty. 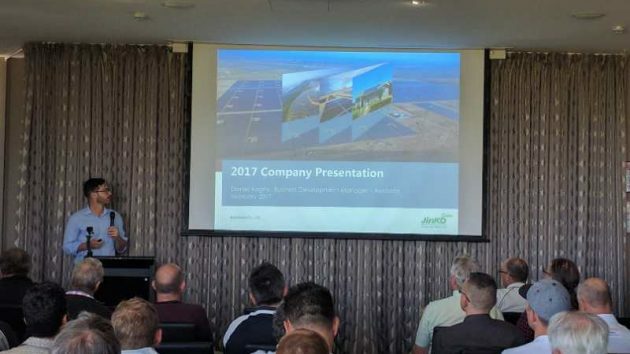 Our wholly-owned Australian subsidiary provides JINKOSOLAR products and first class service locally, from sales, customer service, supply chain management, to technical and warranty support. 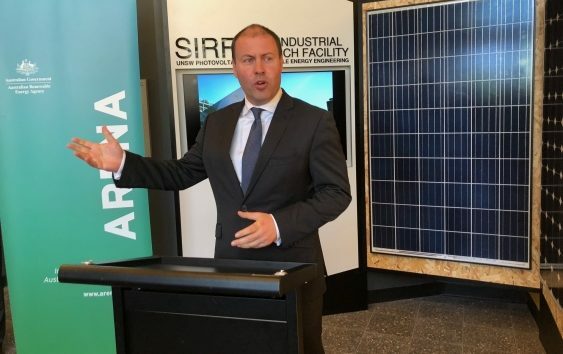 JinkoSolar invests heavily in R&D. See our latest product range.